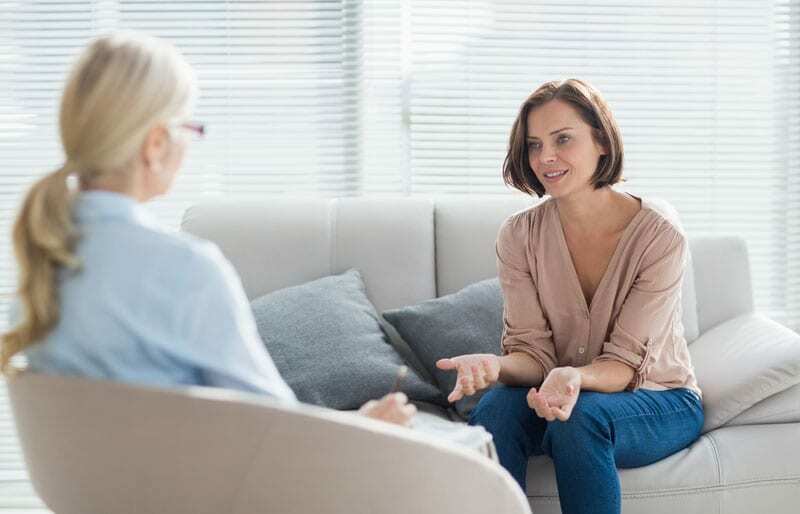 Solution Focussed Brief Therapy (SFBT) is a goal-oriented therapy aiming at assisting the person find immediate tools they can use to manage their symptoms and cope with challenges. The Psychologist helps the person identify their existing skills and strengths needed for change and develop them further. The Focus in SFBT is on the person’s present and future circumstances and goals rather than past experiences. 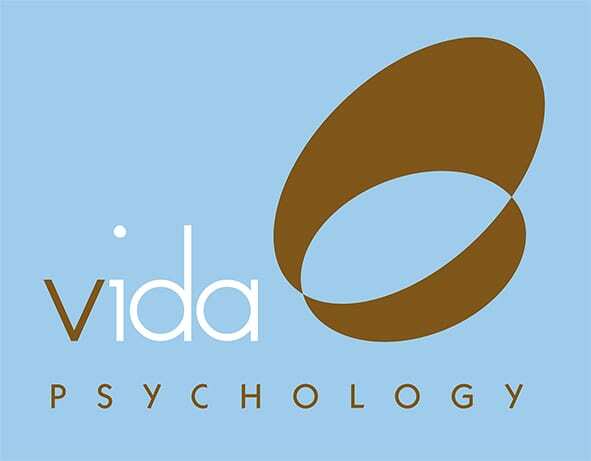 The Psychologist helps the person develop a vision of their future and identify how the person’s strengths can be enhanced to meet their desired goals. This is done by the Psychologist encouraging the person to imagine the future they desire and then work collaboratively in developing a series of steps necessary to solve their problems and achieve those goals.